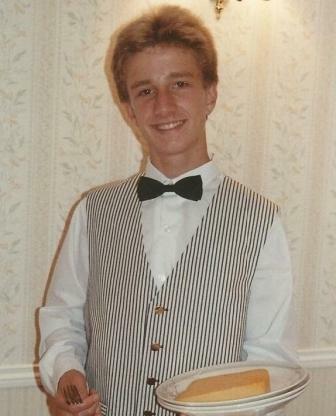 Long before I became an employment solicitor, I worked as a silver service waiter (as evidenced by the above photo – everyone had hair like that in those days!). The restaurant manager would phone me from time to time and offer me a shift. If it was convenient, I would agree to do it. If it wasn’t, I would say no. Inevitably, if I said no too often, the restaurant manager would be less inclined to make me the first choice next time. Sometimes I would work several days in a row. Other times, I would go without work for a couple of weeks. Although there was a level of uncertainty, it worked well for me. If the alternative was to have to commit to a minimum number of hours per week, I could not have done it. I had other things to do, like studying for my A levels. Similarly, it worked well for the restaurant where I worked. They were not able to guarantee a high level of bookings and so didn’t want to commit to employing me for a minimum number of hours per week. I was effectively employed under a zero hours contract. The employer was happy. I was happy. Zero hours contracts give employees a greater choice of when they work and what work they do. So what’s the problem with zero hours contracts? In some sectors, zero hours contracts are being used to exploit the vulnerable. 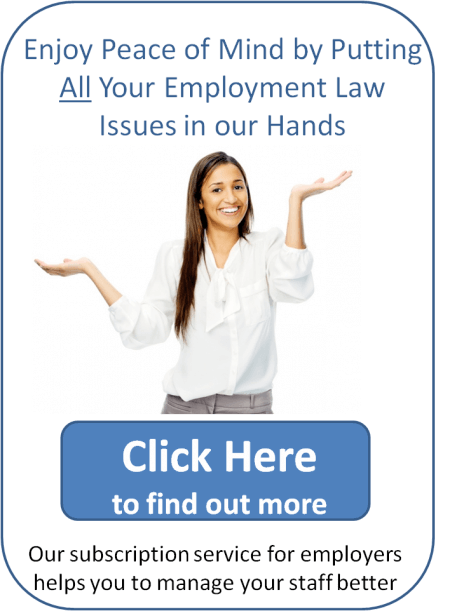 Many politicians, trade unions and employment solicitors say that the element of choice for the employee is being eroded. Employers are not required to provide a minimum amount of work but employees are expected to be available and accept work when it’s offered. Turning down work may lead to them not being offered work in the future. As a result, many people feel insecure because they have no assurance of an income. It is a life of great uncertainty. I’m not sure if there is one. The government is reviewing zero hours contracts and considering whether they should be banned. Unions would certainly support such a move. However, according to a study by the Work Foundation earlier this year, more than 80% of people on zero hours contracts are not looking for another job. They’re content with the arrangement. It suits the employee and the employer. Law makers are given the difficult task of protecting the vulnerable whilst allowing others the freedom to agree zero hours contracts if it suits them. I think I’ll stick to life as a solicitor advising on employment law, rather than trying to change it. And if that doesn’t work out, I can always go back to being a silver service waiter! If you need help with employment contracts, managing your staff or serving food at weddings, please contact Andrew Crisp for a free consultation. Next Entry: What is the Maximum Number of Working Hours per Week?